Designs by Rachel Yelinn Chung. 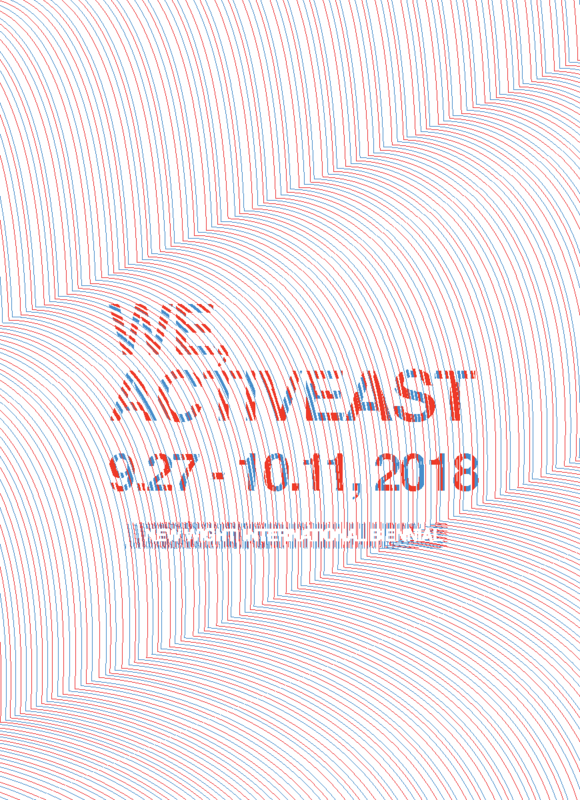 UCLA 2018 New Wight International Biennial We, Activeast highlights how social and political situations in East Asian countries—China (People's Republic of China), Mongolia, Hong Kong, Taiwan (Republic of China), Korea, and Japan—have changed the way artists experience their countries and the world. It presents a platform for an open discussion about body, gender, history, socio-politics, technology, and environment. As a proactive gesture to make changes in the society, citizens from modern and contemporary East Asia have organized individual and collective activisms. Various movements succeeded through questioning current social status, often reforming governmental policies and even overthrowing national leaders to maintain and to develop their civil and human rights. During and after social events, art has allowed the society to express and to reflect political agendas. As a result, art has been left as an ephemera of the history. 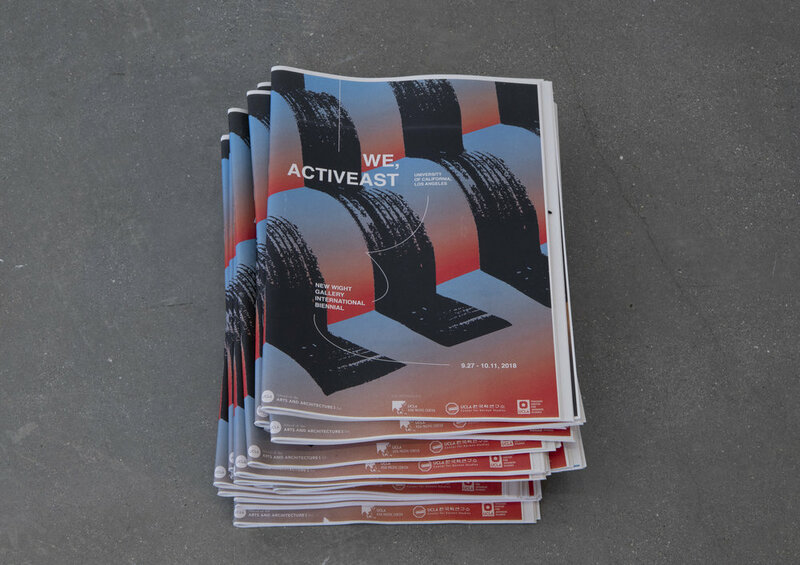 We, Activeast creates a firm foundation to expose less revealed or unknown political and social issues of East Asia. 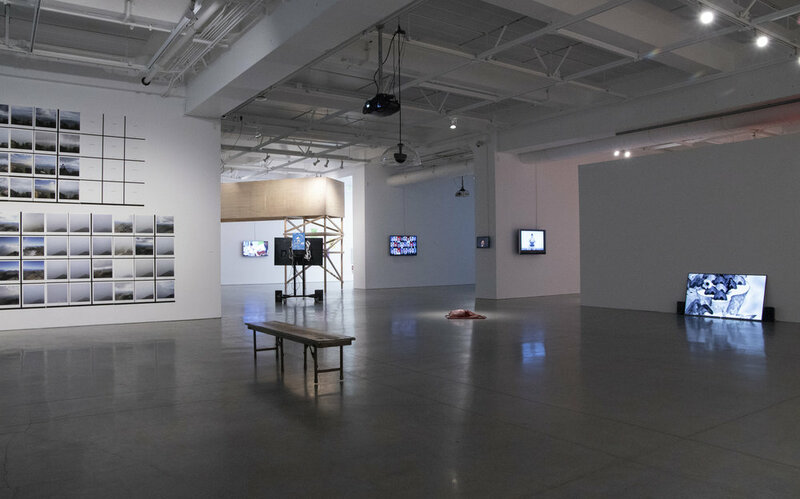 Through works inspired by particular moment and region, the exhibition challenges the audience to consider how current political issues in East Asia can also be significant and applicable in their society. Photo courtesy of the UCLA Department of Art Phototography Area.